Who is excited for spring? Well, I am for sure, especially since I have a new clogs that look very elegant and charming. 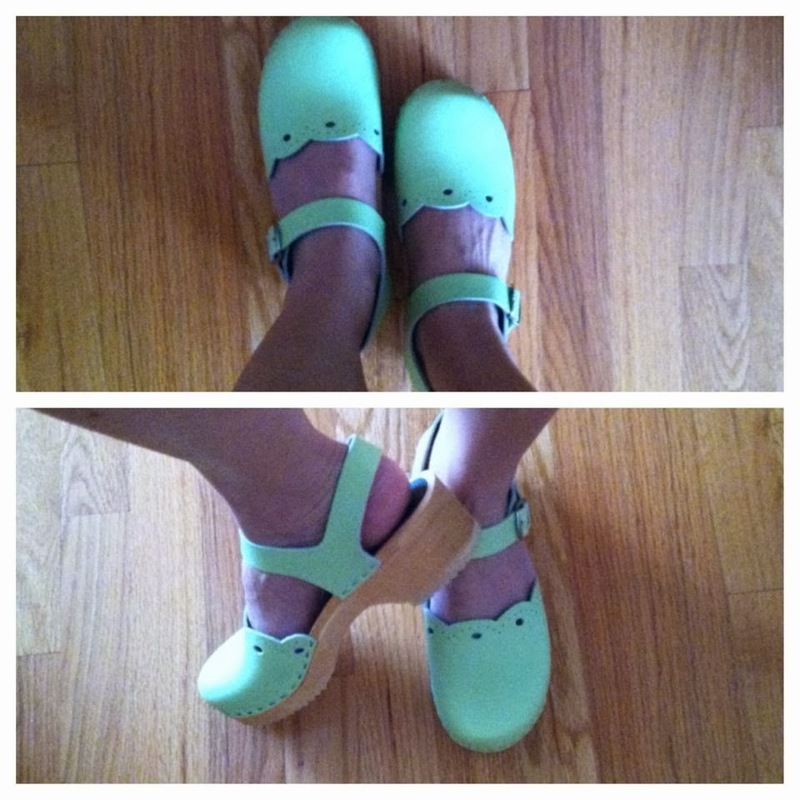 These cute and stylish clogs are from sandgrensclogs.com, they have a low heel swedish alder wood base and leather, fastened with staples for longer durability and, of course, a clean and classic look! I love them, they fit perfectly on my feet. With these clogs will go with any pair of jeans you have and will really make a cute stand out outfit for any occasion. These Milan Swedish Clogs comes in different colors and sizes and with spring just around the corner, these clogs will surely compliment your fashion ensemble. To view more styles and colors of their awesome clogs, check out this place, become their Facebook and Twitter fan and get the highest quality and most stylish clogs I have ever worn.